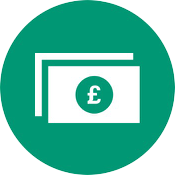 We print and produce highly secure banknotes incorporating some of the most sophisticated security features currently available, current volumes in the region of 1 billion notes per annum. State of the art chip and pin personalisation equipment; Card Personalisation Bureau started in 1999 using Magstripe technology. 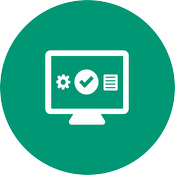 Business invested £1M in chip & pin MX 6000 equipment in 2011 providing the highest standards of anti-fraud and anti-counterfeit technologies in card production and Quick Turn-Around Times for cards (TAT). 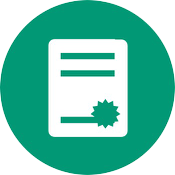 We produce and supply a wide range of security documents including cheques, vouchers and certificates. With more than 18 years experience in this sector and producing 60 million cheques per year, De La Rue is the regional market leader.